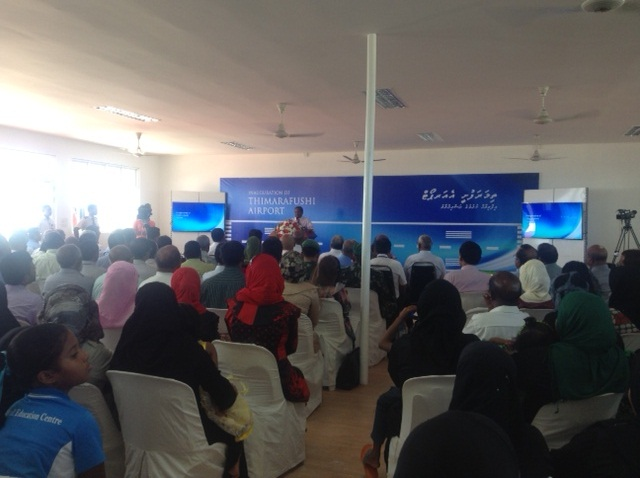 Thaa Thimarafushi domestic airport was inaugrated this morning by the President. The airport will be managed by Island Aviation, which operates the national airline of the country. Island Aviation currently operates Dharavandhoo domestic airport.